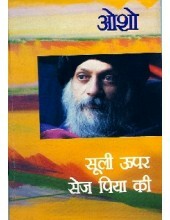 Osho perhaps has been one of the Greatest Philosophers of modern times who has talked on all issues relevant to the modern man. 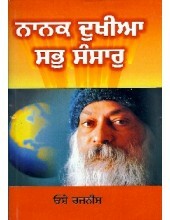 He has addressed most of the problems that man faces in the modern times as he struggles to find peace and solace in his earthly existence. 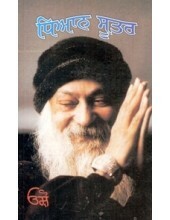 While he has passed away to the heavenly abodes but his wisdom and knowledge and his deep insights into human life are still available in the form of his books. 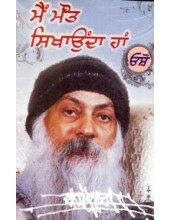 So after him its his books that have become a source of true enlightenment for millions of souls all across the globe. 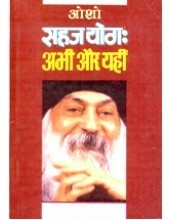 Here we have divided his books into three categories on the basis of language in which they have been trancribed into or translated into. 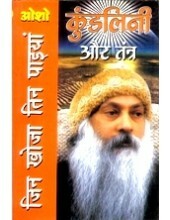 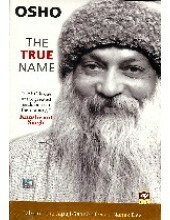 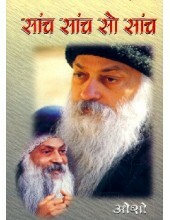 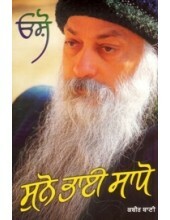 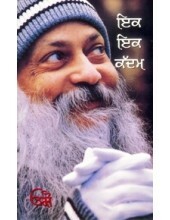 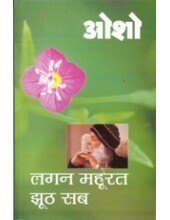 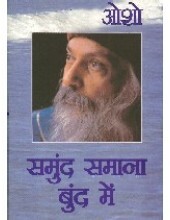 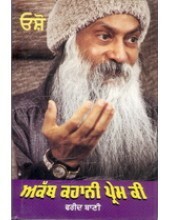 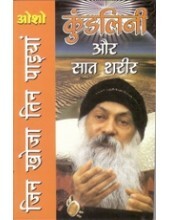 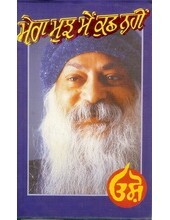 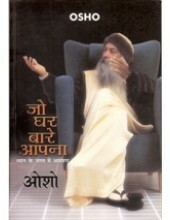 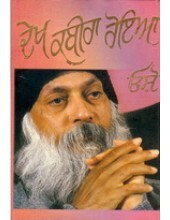 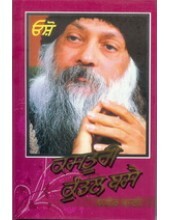 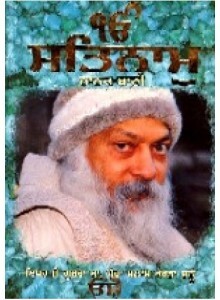 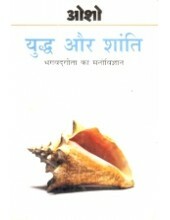 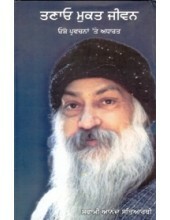 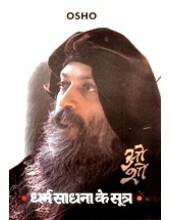 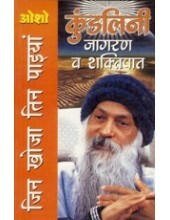 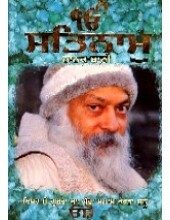 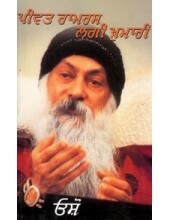 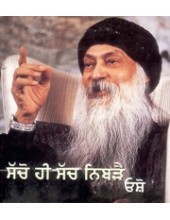 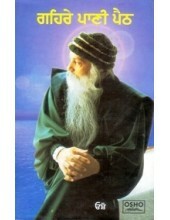 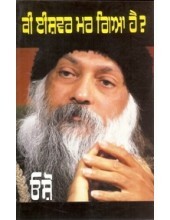 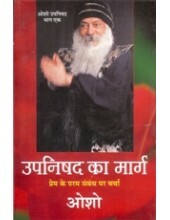 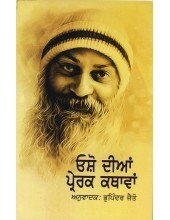 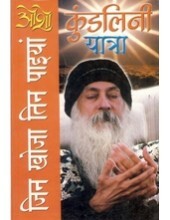 So below you find many valuable books by Osho in English, Hindi and Punjabi. 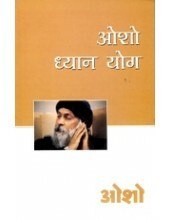 Nanak Dukhia Sabh Sansar-A Great Book By Osho In..
Kranti Beej-A Great Book By Osho In Punjabi ..
Akath Kahani Prem Ki-A G..
Sacho Hi Sach Nibrai - Book By Osho ..
Peevat Ramras Lagi Khumari - Book By Osho ..
Suno Bhai Sadho - Book By Osho ..
Main Maut Sikhaunda Haan - Book By Osho ..
Dhyan Suttar - Book By Osho ..